The PEI Tank Kit for the Prime is a tank version of compromise. A viewing gap on the bottom side of the tank provides certainty about the tank contents without losing the steel tank optics. 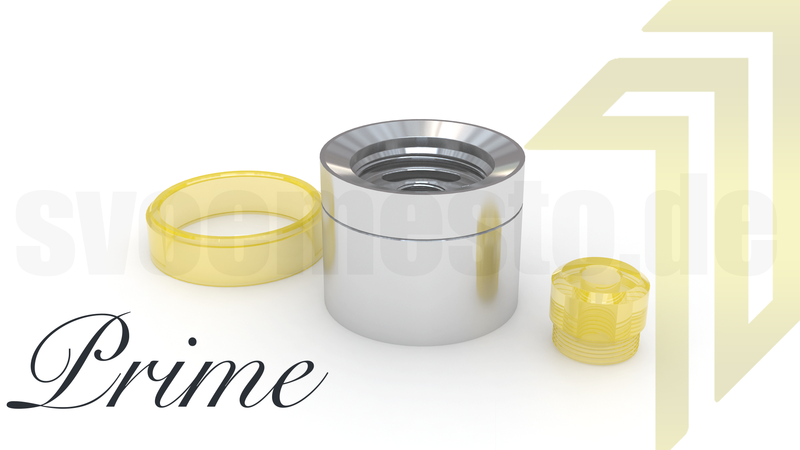 Matching the viewing gap, the kit includes a tip insert for the Drip Tip of the Kayfun Prime made of the same, robust plastic material (polyetherimide), also known as "Ultem". 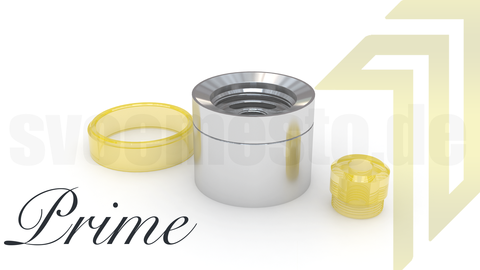 Materials: 316L stainless steel, polyetherimide.